We are involved in present an exclusive range of LED Flame Proof Light. Our products are available in diverse specifications that meet on exact requirements of our patrons. Oil & Gas field Installation. Petroleum Pumping & Gas Compressor station. 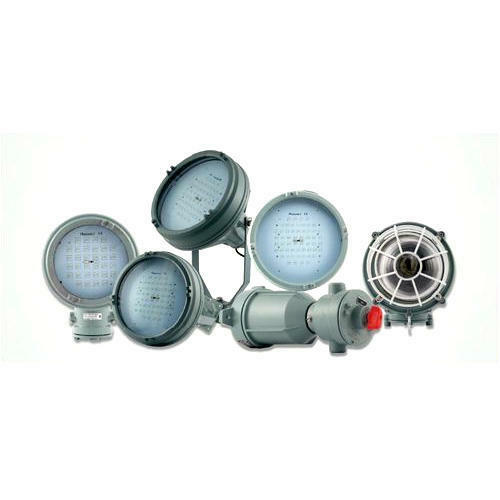 Established in the year 2008, Efficient Power System is one of the leading Wholesale Trader of Chemical Gel Earthing, Flood Light, Flameproof Light and much more. Immensely acclaimed in the industry owing to their preciseness, these are presented by us in standard forms to our clients. These presented by us in various provisions, these are inspected sternly to retain their optimum quality.